We're in the business to help improve the financial lives of our clients for generations through creative and focused investment management, wealth planning and philanthropic services. Was founded out of the belief that clients deserve a team of advisors who are passionate about helping them reach long-term financial goals. 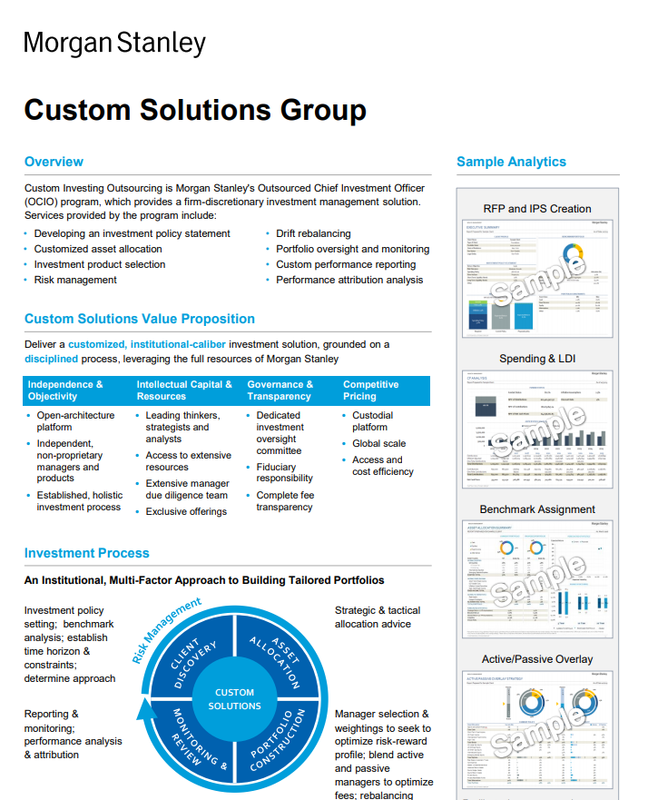 We take a holistic and planning-based based approach with our clients. As a team with varied skill sets and sixty-plus years of industry and related experience we are able to deliver world-class services to our clients utilizing our experience and the broad capabilities of Morgan Stanley. I have gained much perspective and experience from my work with my clients in Wealth Management as well as volunteer work on Nonprofit Boards and committees over the last thirty years. Starting in the “brokerage” business in the Merrill Lynch training program in Philadelphia, 1996, my journey has been an educational experiencing the markets and its milestones. Witnessing first-hand the volatility and crashes as well as the birth of start-up companies that are now global enterprises. Twenty two years later I am consulting to small and mid-sized nonprofits, helping build endowments and practicing holistic Wealth Management for families and individuals. 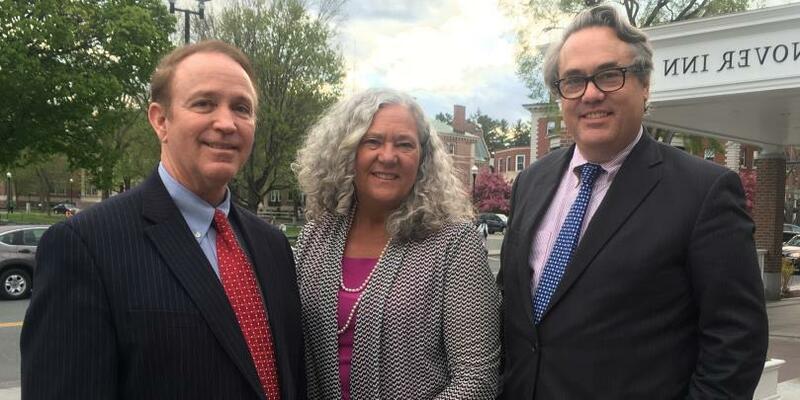 When not working I spend time with my three children in the Upper Valley of New Hampshire and Vermont where we enjoy skiing, hiking, playing golf, tennis and squash. 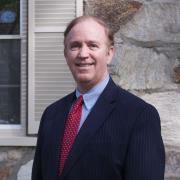 Randy joined Morgan Stanley in 2004 as a financial advisor working with both individual and business clients. 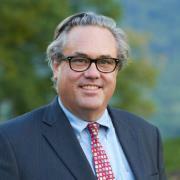 Prior to joining Morgan Stanley he was with Merchants Bank of Vermont, where he worked with business clients on asset and liability management. As a CERTIFIED FINANCIAL PLANNER™, CFP®, Randy works with individual clients on financial planning strategies, investment management and wealth planning. Randy also focuses on healthcare and education 403(b) and 457(b) retirement plans as well as 401(k) and other retirement plans for corporate entities. He received his B.S. degree from Purdue University and his Master’s degree in Administration from Georgia Southwestern State University. Randy lives with his family in Hartford, Vermont. Karin has over ten years of experience in the financial services industry. She started her career with Raymond James Financial Services followed by seven years with UBS Financial Services. 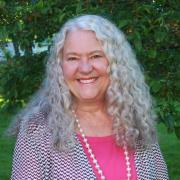 Karin grew up in Woodstock, Vermont, and graduated from Rollins College with a B.A. in Theatre Arts. Her strong sense of community over the past three decades is reflected in her participating on the boards of a half a dozen non-profit organizations. She brings her experience working with the social sector to her support role on The Legacy Group team. Karin is an avid tennis player, equestrian, and skier. She lives in Quechee Vermont with her husband Jonathan. Ready to start a conversation? 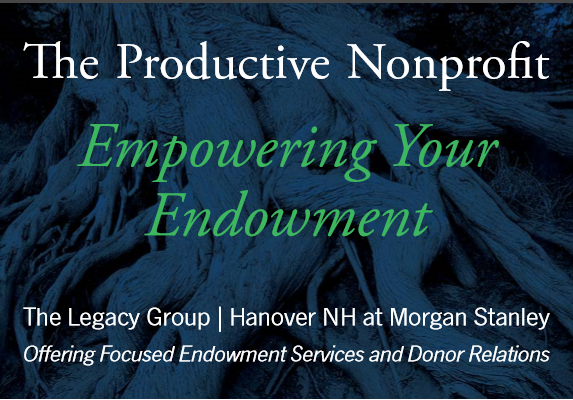 Contact The Legacy Group | Hanover, NH today. 7Products and services are provided by third party service providers, not Morgan Stanley Smith Barney LLC (“Morgan Stanley”). 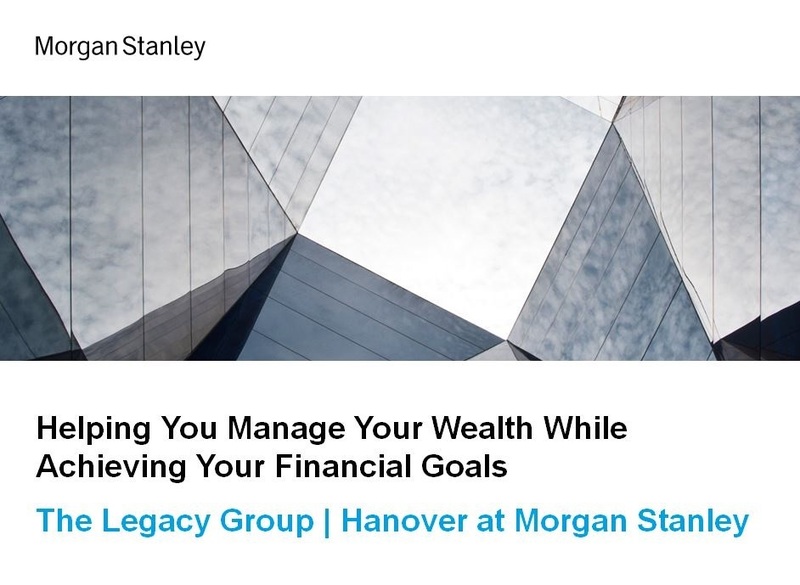 Morgan Stanley may not receive a referral fee or have any input concerning such products or services. There may be additional service providers for comparative purposes. Please perform a thorough due diligence and make your own independent decision.